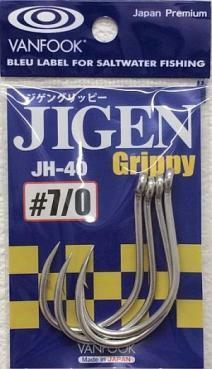 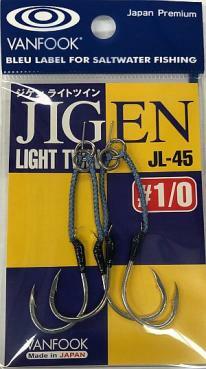 Medium Heavy Wire Jigging Hooks. 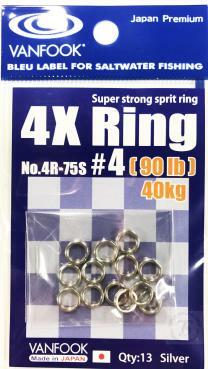 S/S Polished smooth round edges. 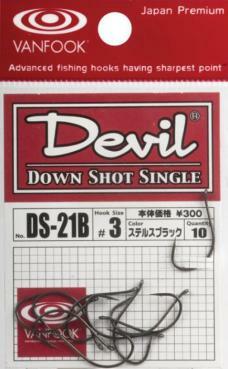 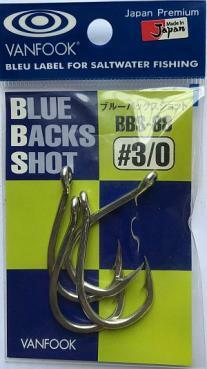 BBS-88 Single Jig Hook for Heavy Jigging. 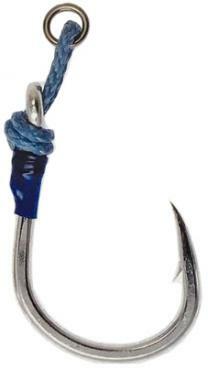 BG-86 designed for maximum hook holding ability on Tuna, GT's and other pelagics. 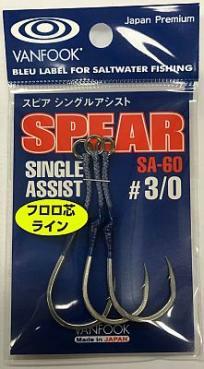 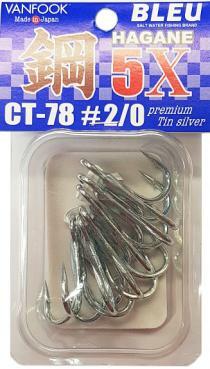 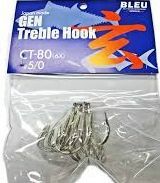 Treble hooks that have extra strong wire and sharp and durable hook points. 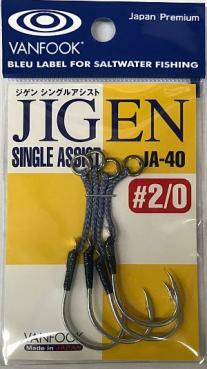 Small heavy wire twin assist hooks ideal for light jigging hook upgrades. 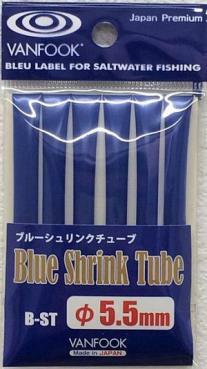 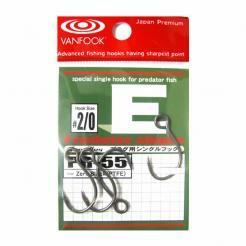 Available in sizes 1 - 5/0, these offset hook stoppers prevent the head of the soft plastic bait from slipping down the shank of the hook. 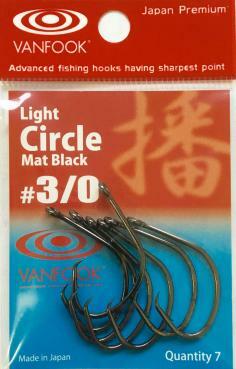 Available in sizes 8-16 featuring Vanfook black PTFE finish. 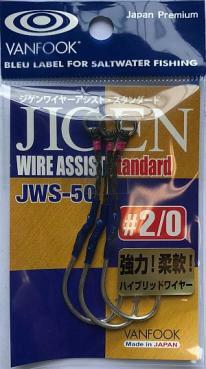 High quality, high hardness light wire trebles. 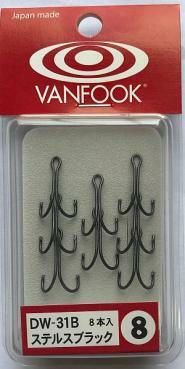 Available in sizes 1-12 these black finish hooks, are constructed from double standard wire and are very sharp. 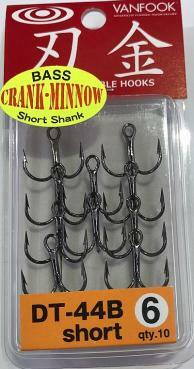 Black, straight, inline single hooks with a small barb. 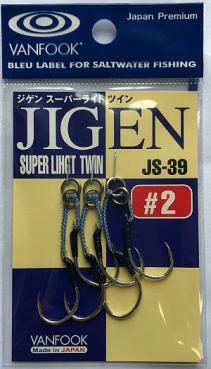 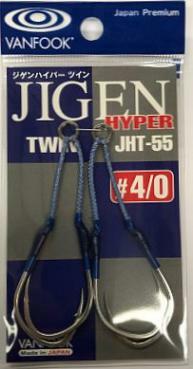 Dimensional Hyper Twin Hooks for light jigging. 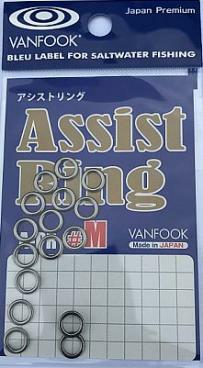 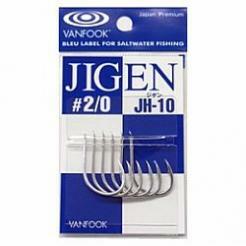 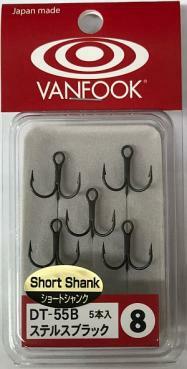 Vanfook twin assist hooks for light jigging. 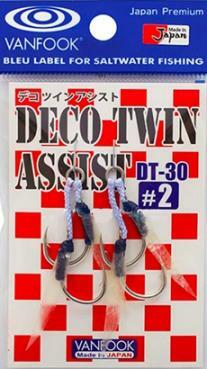 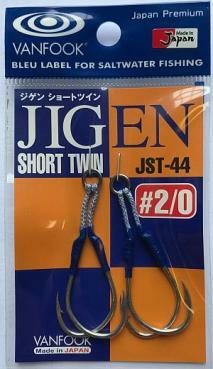 Twin assist hooks for light jigging. 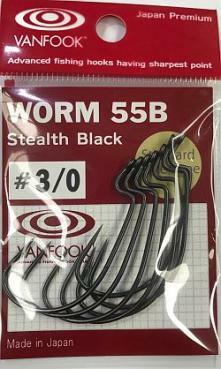 Available in sizes 2, 4, 6, 7, this stealth black ring eyed barbless single hook is ideal as a replacement hook for small sized spoons or lures that are used for trout and bream. 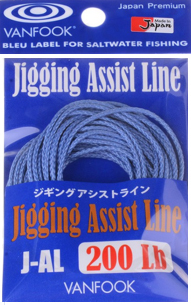 For Light Jigging. 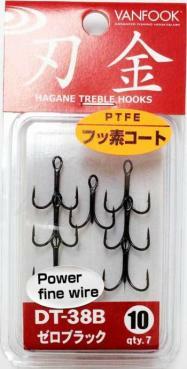 Sizes: #2/0, #3/0 & #4/0. 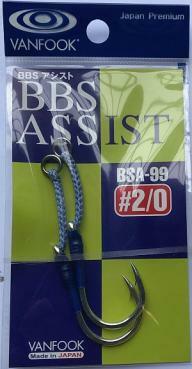 Small assist hooks for bream and bass lures. 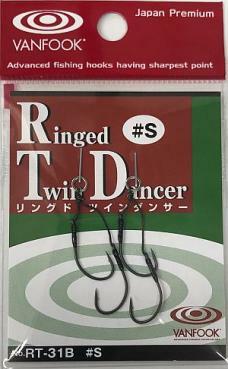 RT31-B ringed & DT31-B looped. 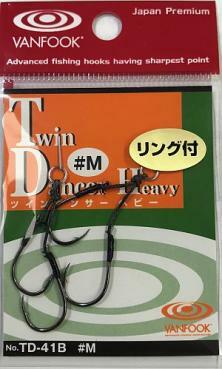 Twin Dancer Heavy wire, small assist hooks. 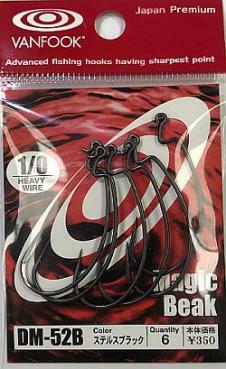 Black medium fine wire in sizes 2, 4 & 6. 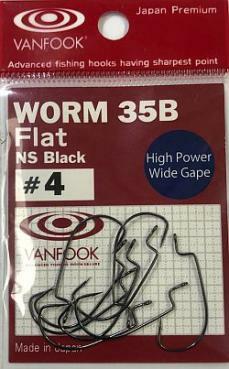 These heavy wire, offset worm hooks are ideal for rigging weedless soft plastics and will stand up to barra.